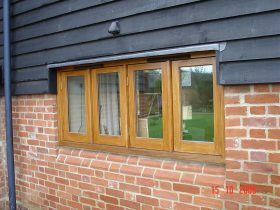 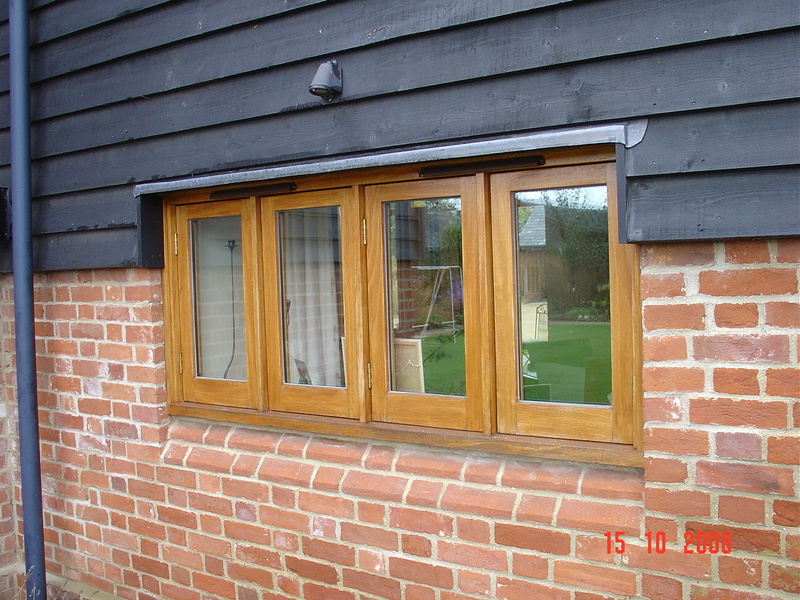 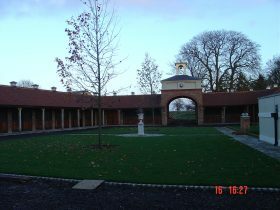 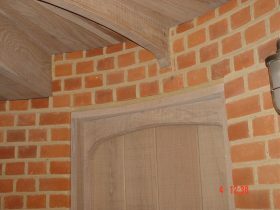 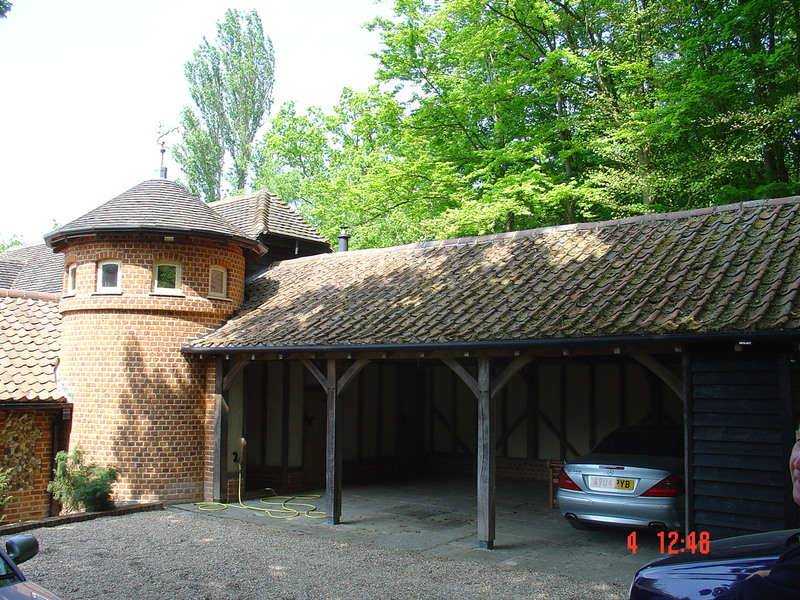 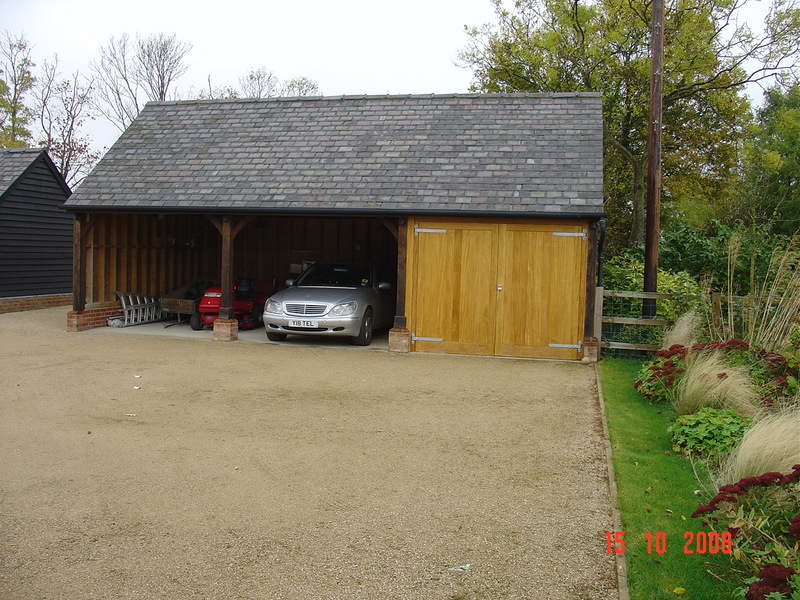 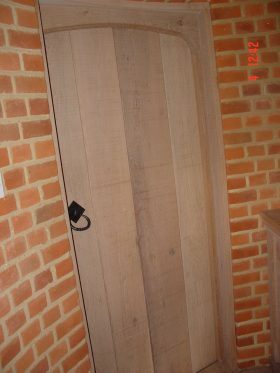 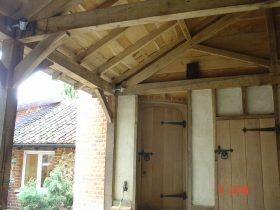 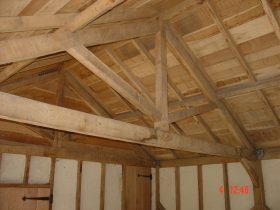 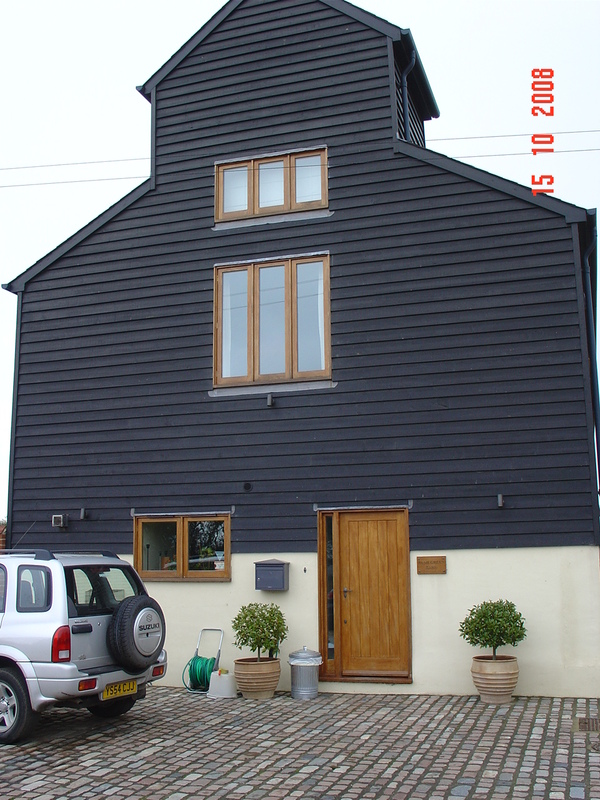 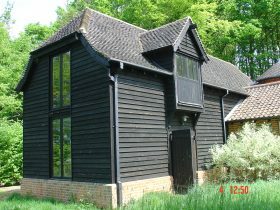 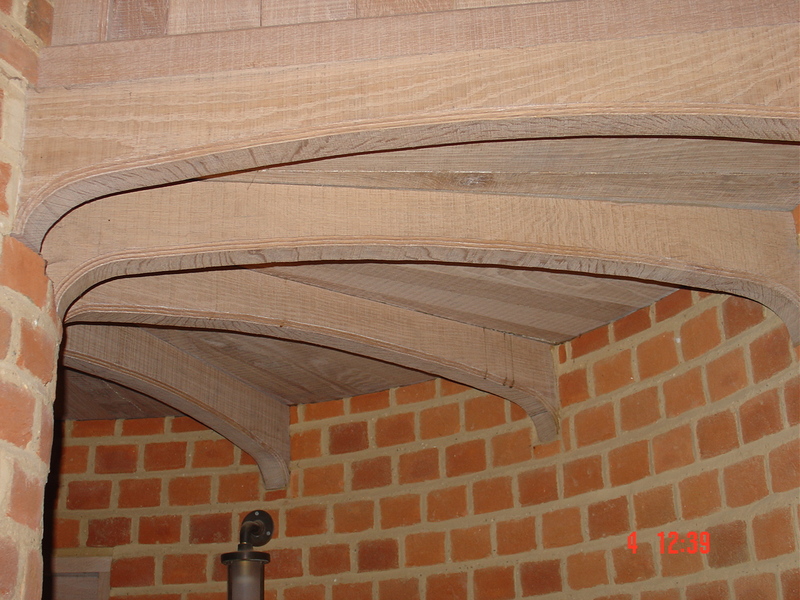 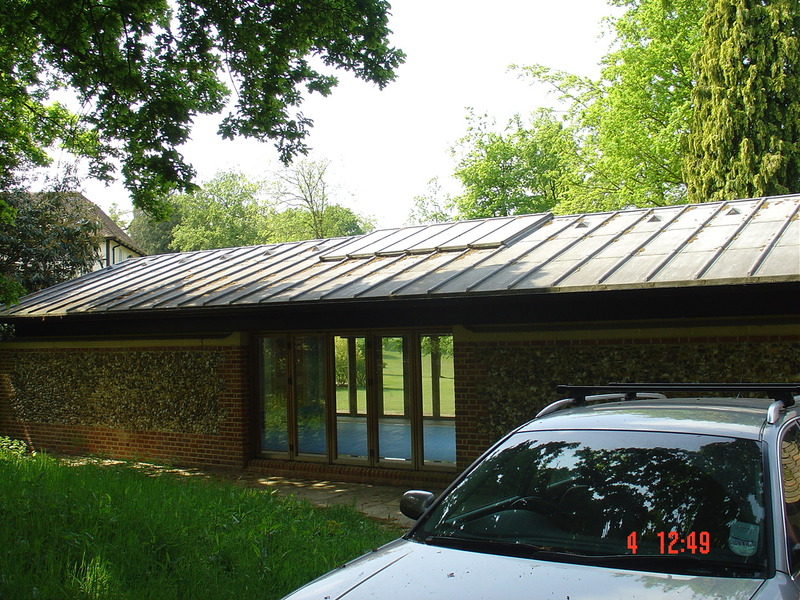 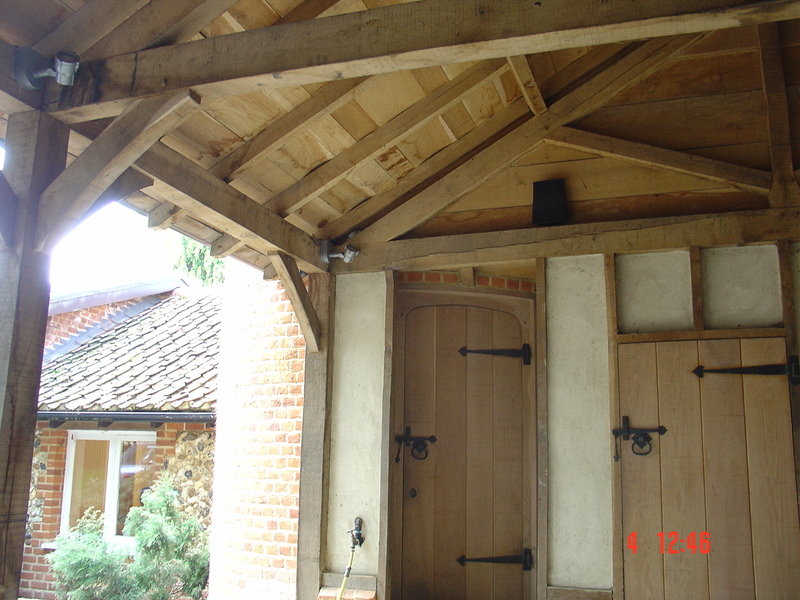 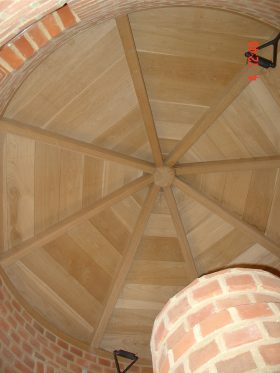 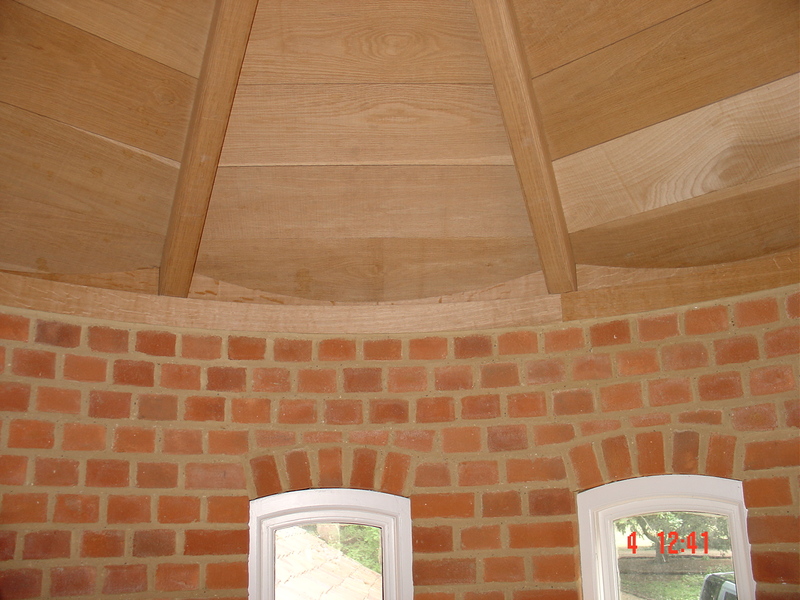 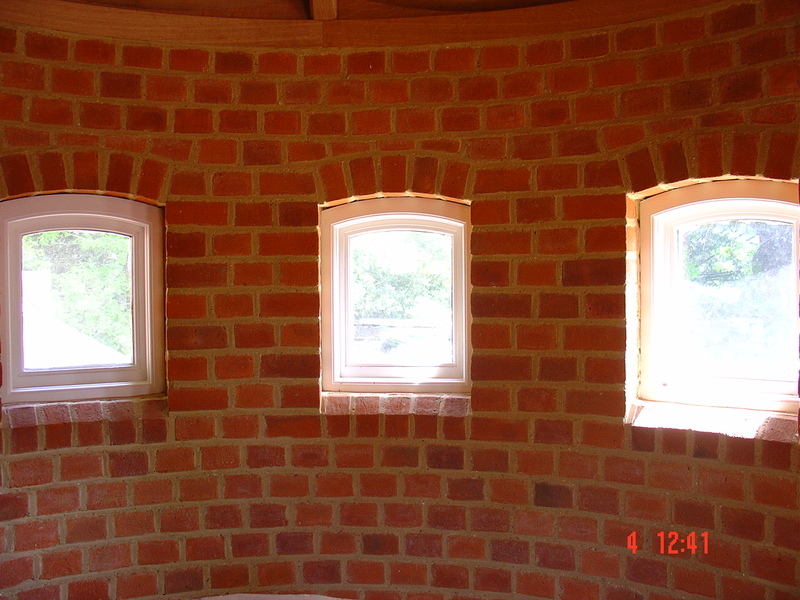 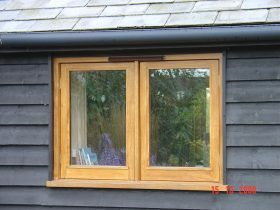 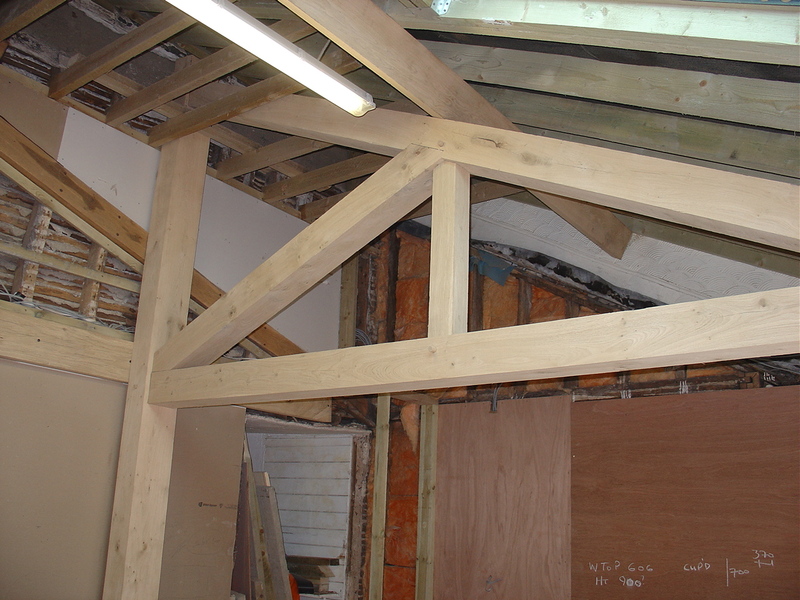 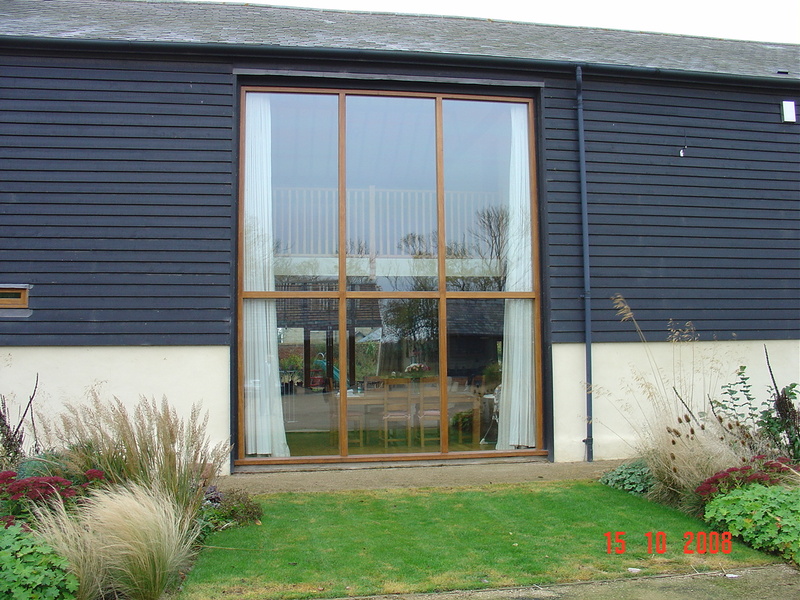 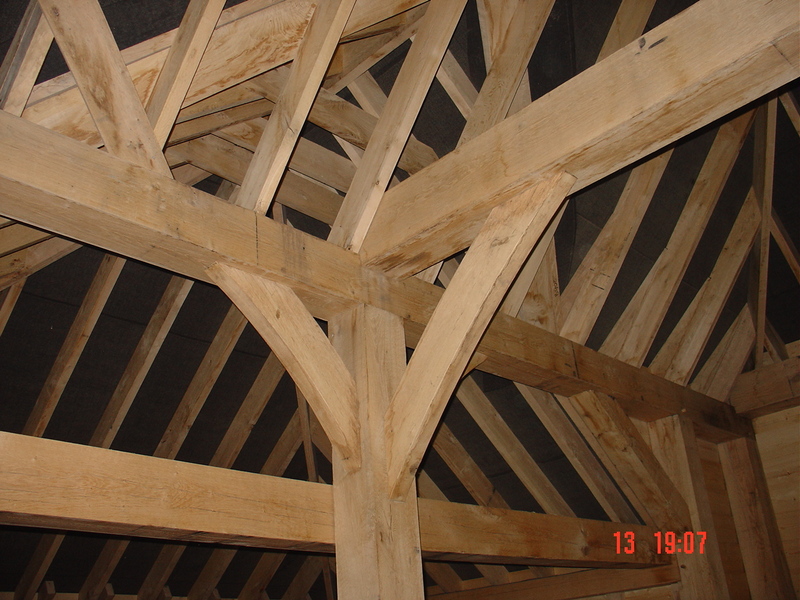 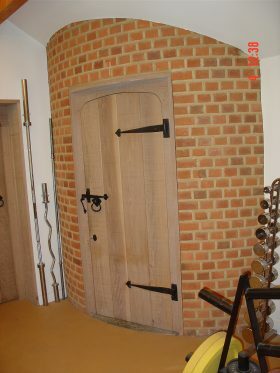 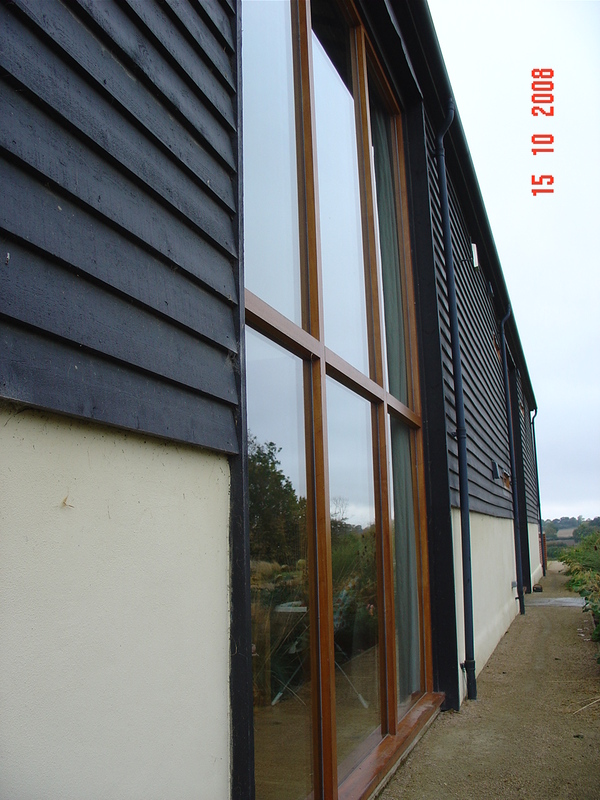 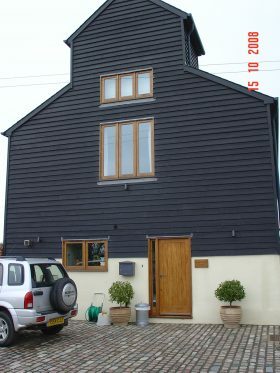 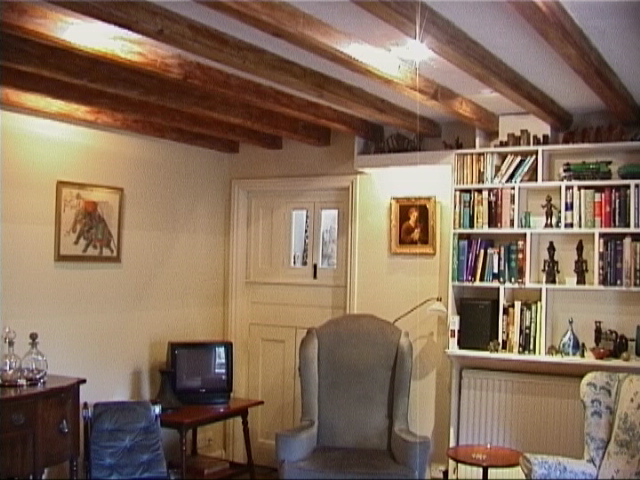 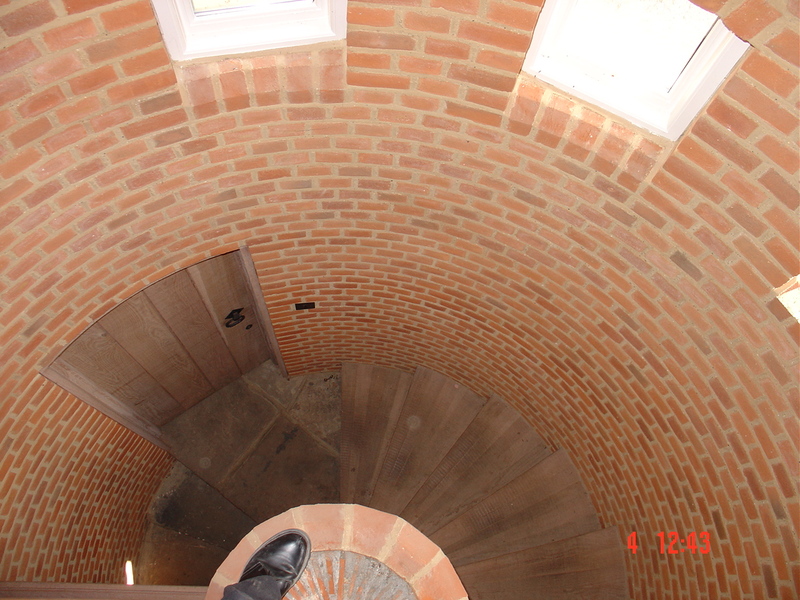 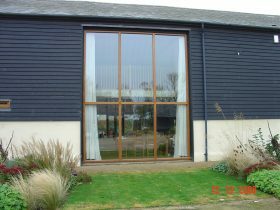 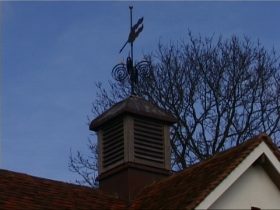 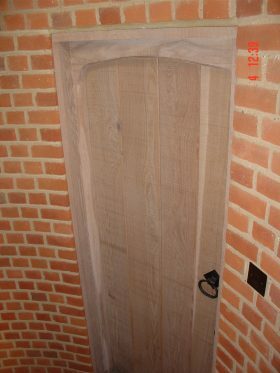 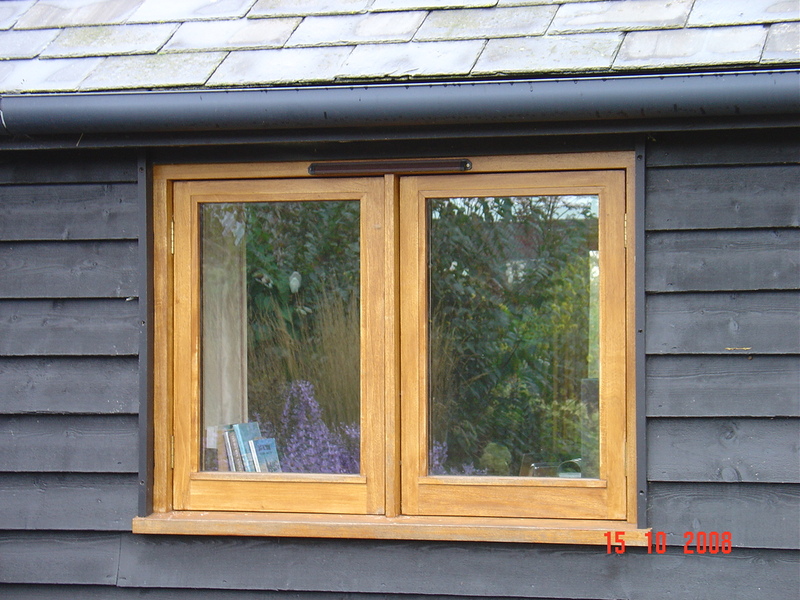 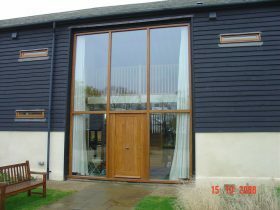 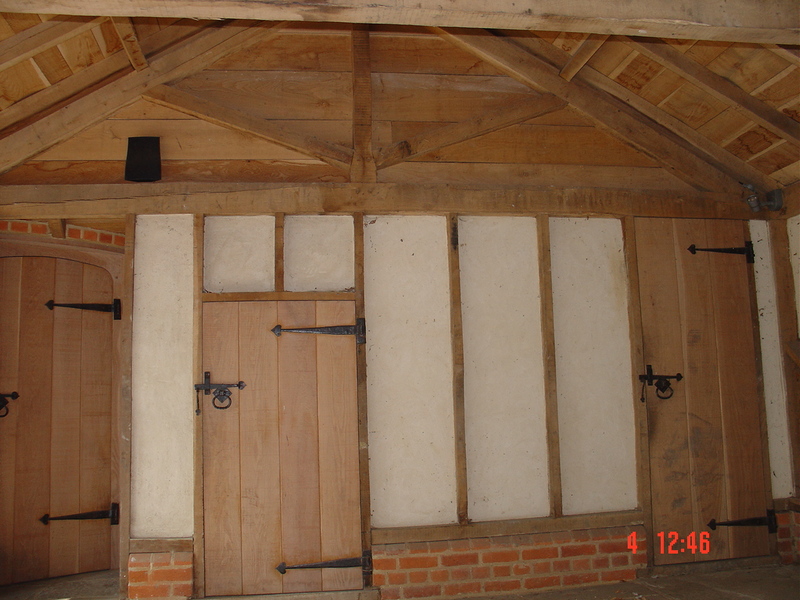 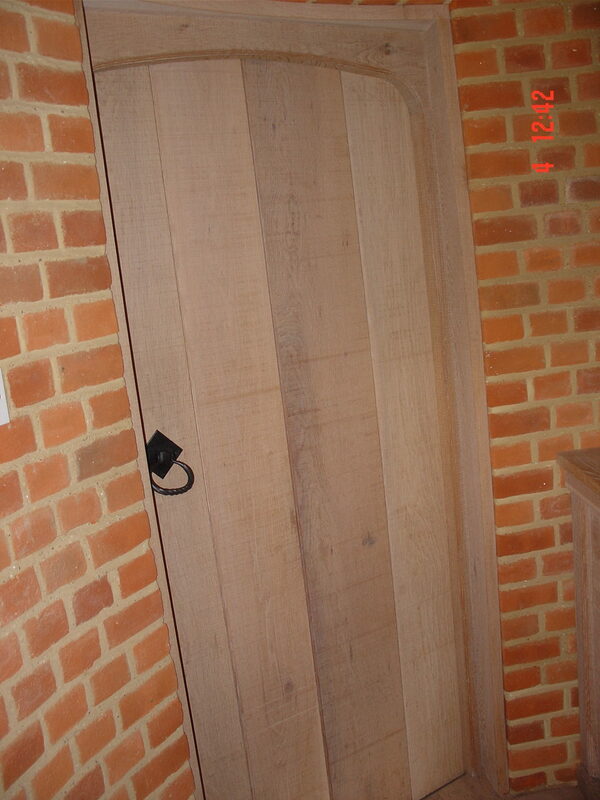 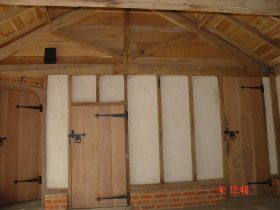 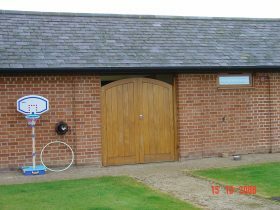 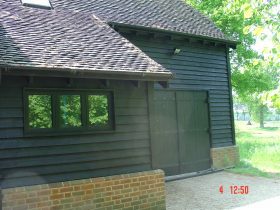 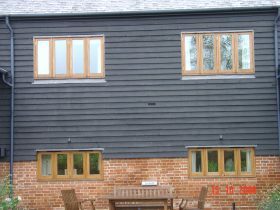 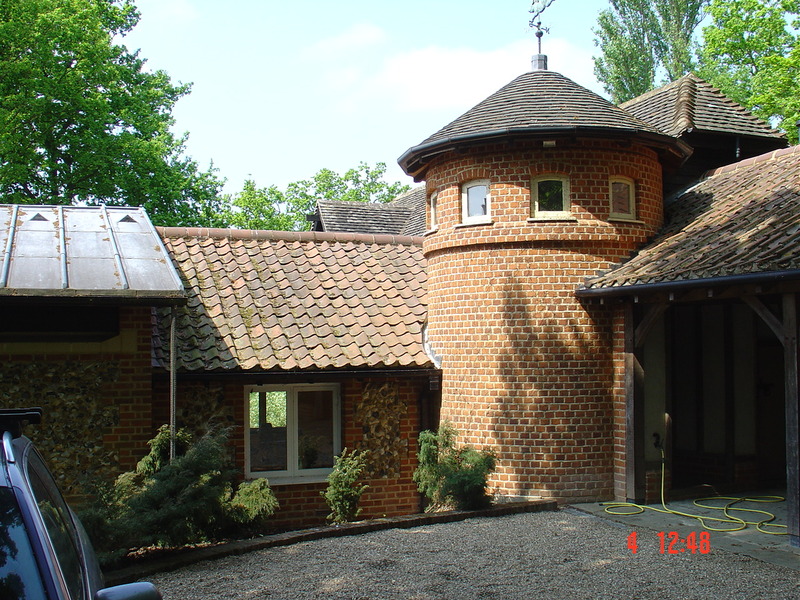 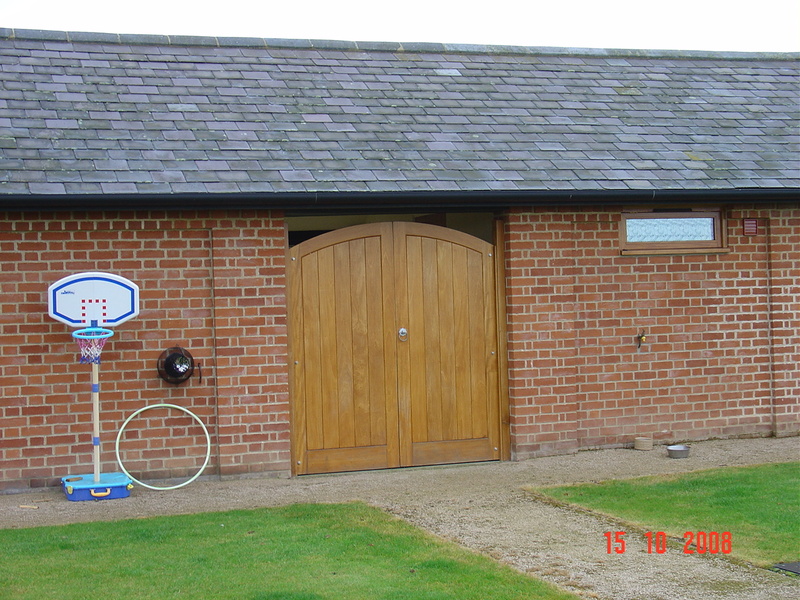 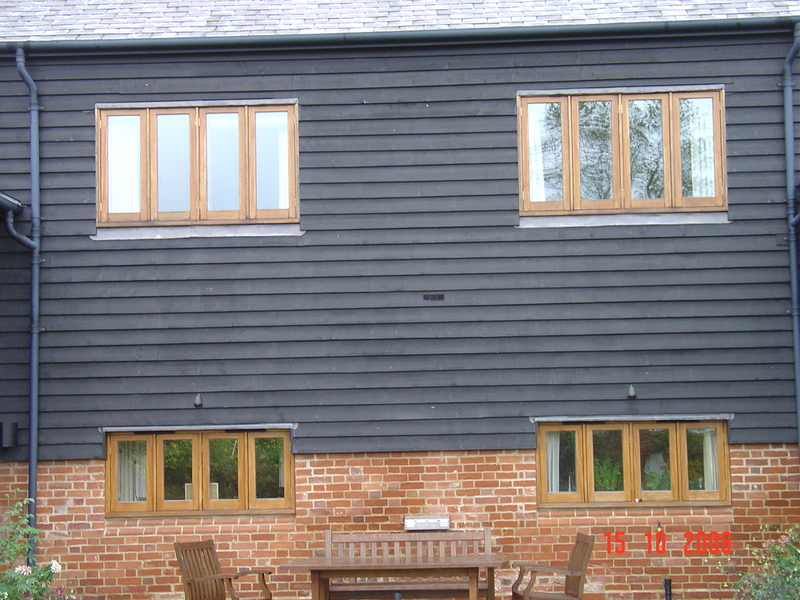 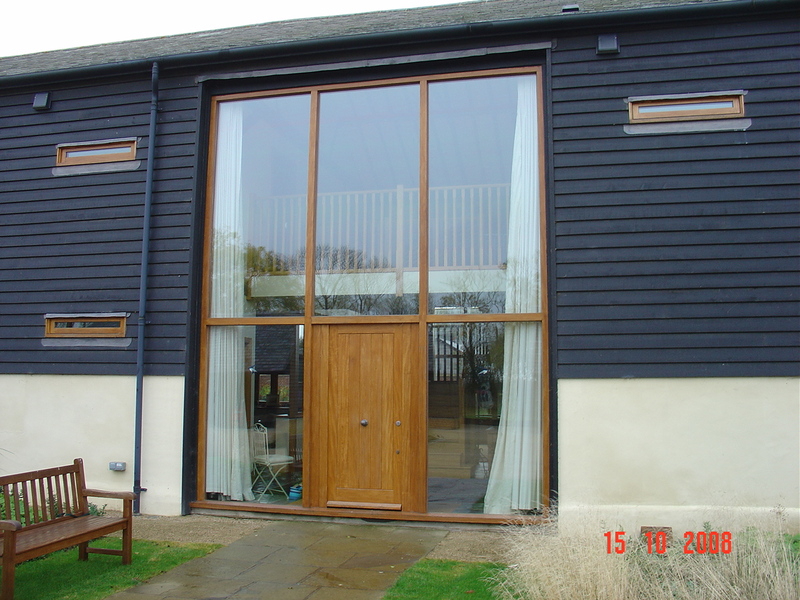 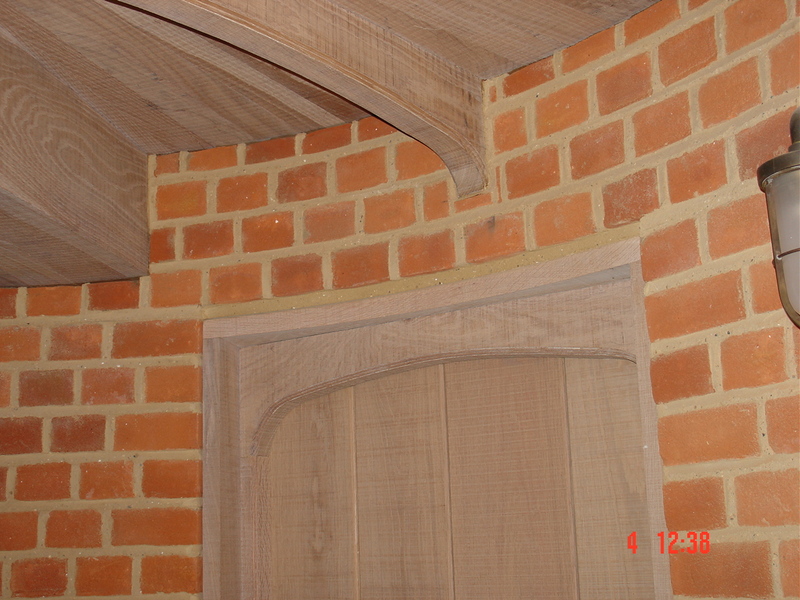 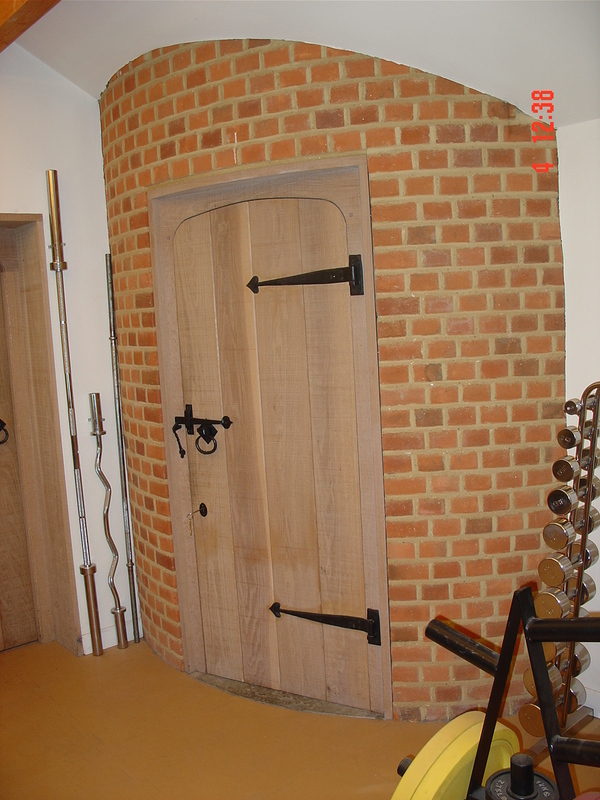 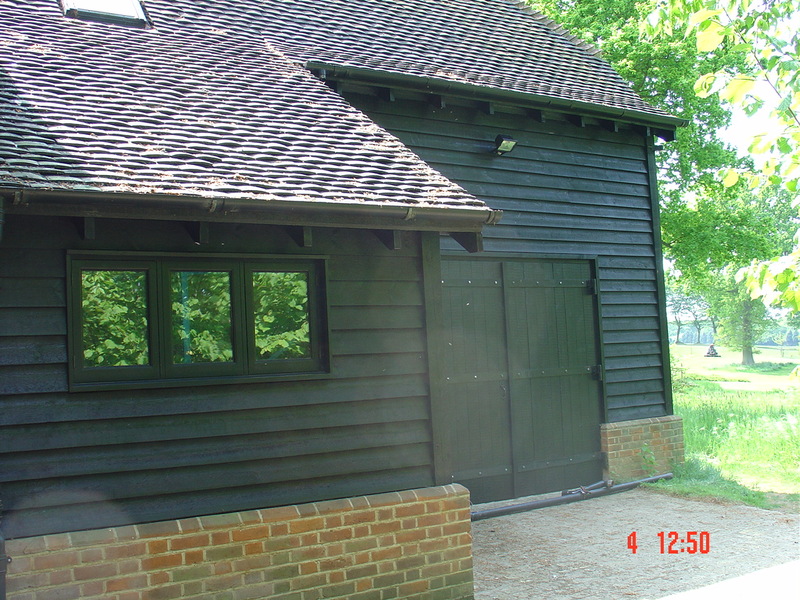 We are able to offer structural or green oak. 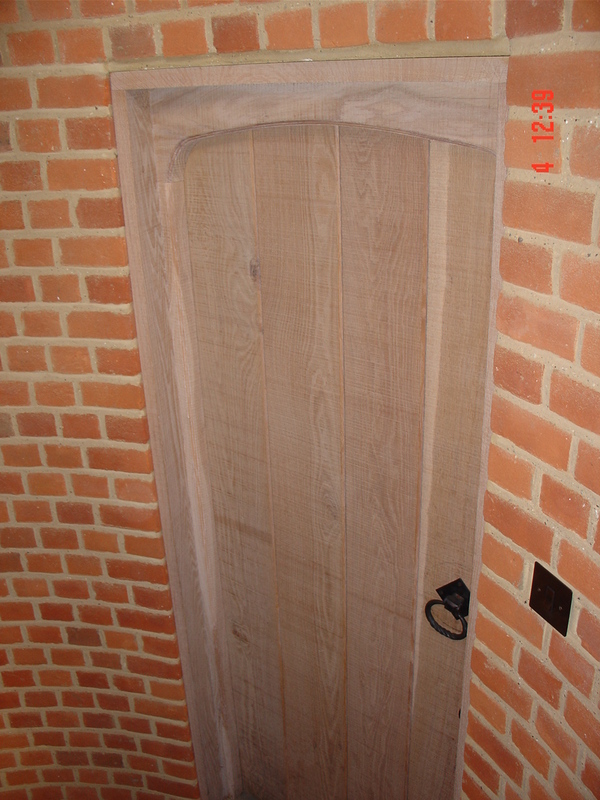 Green oak is raw, cut straight from the tree and is wet, therefore it ‘moves’ over time causing cracks. 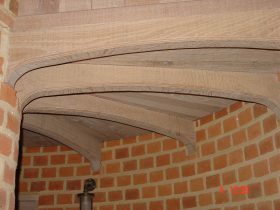 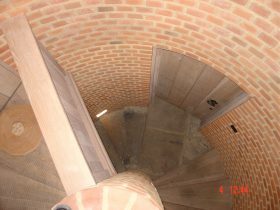 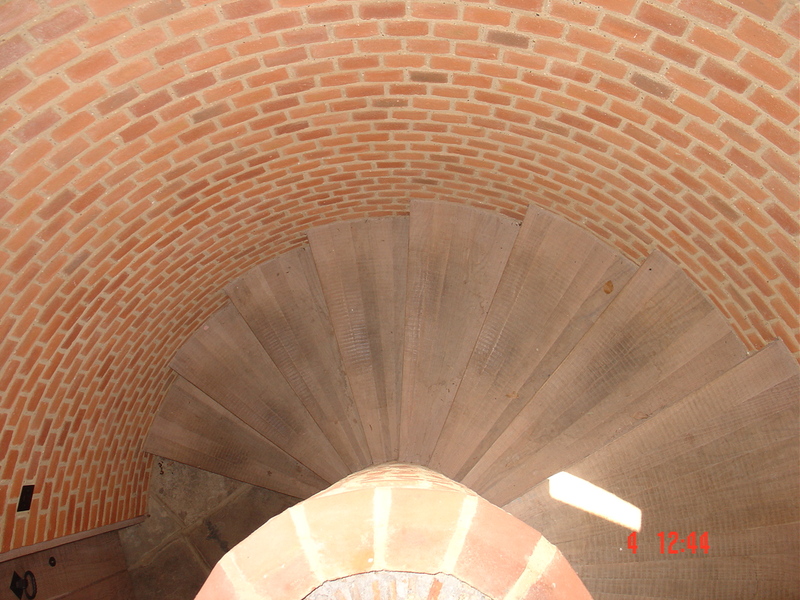 Structural oak is dried for a number of years, therefore contains much less moisture and doesn’t cause cracks in the same way, therefore what you see is pretty much what you get.